Ryearch has finished work on the second phase of the Southway social housing development for Westward Housing Group. 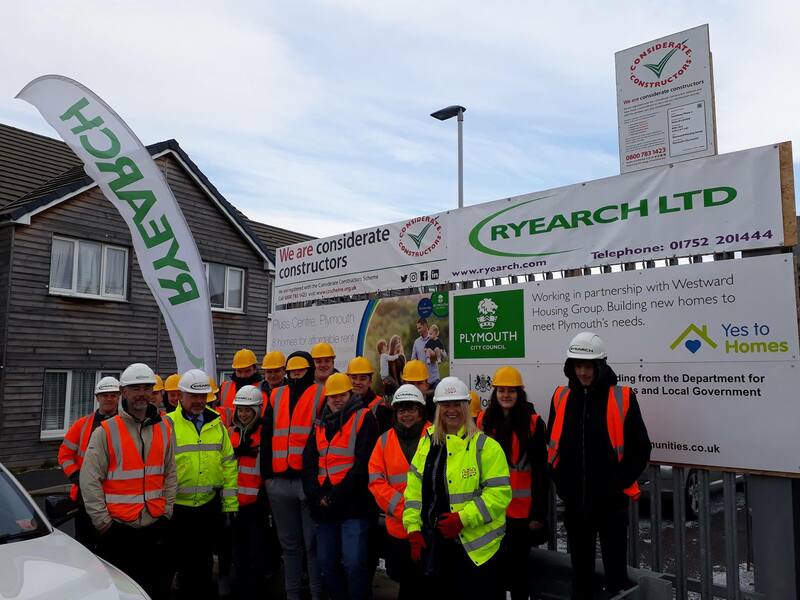 Our construction team built 21 new homes around the former PLUSS Centre site in Southway, Plymouth, alongside 19 properties built during the first phase of the scheme in 2015. The new properties offer a high level of energy efficiency and insulation, providing environmental benefits whilst helping tenants to keep fuel bills down. All homes were constructed to a level well in excess of current building regulations. The new homes are funded through the government’s Homes and Communities Agency and built in partnership with Plymouth City Council. 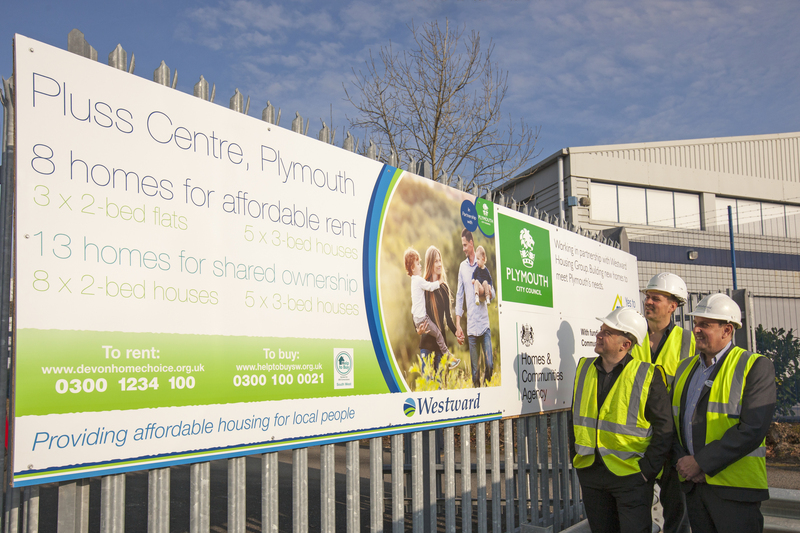 The PLUSS Centre was demolished as part of Plymouth City Council’s Plan for Homes to redevelop sites (including brownfield and industrial land), with an aim to build 5,000 homes by 2021 for local people including 750 affordable homes.